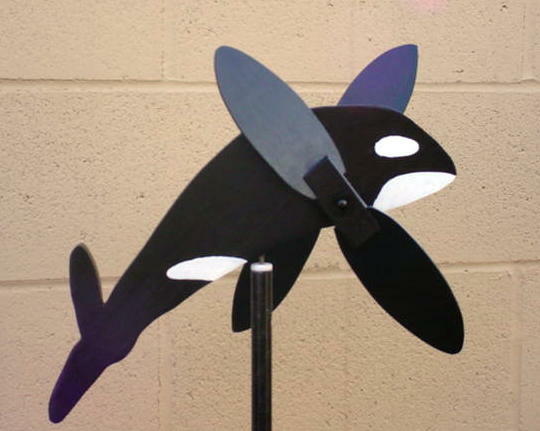 THIS IS KILLER WHALE WHIRLIGIG !! THE KILLER WHALE HAS SURFACED LOOKING FOR YOU TIMES SINCE IT CAME OUT OF THE DARK OCEAN AND THE HITCOUNTER WAS RESET ON MAY 11, 2000. WEB PAGE SET UP ON SEPTEMBER 25TH, 1999.